Cleveland-based developer, Stark Enterprises, in partnership with Campus Advantage — a leader in student housing, providing property management, consulting, acquisitions, and development services — today announced the planning for, and execution of Liv+ Gainesville — a new student housing property, located at the University of Florida. This is the second student housing project under Stark Enterprises’ next generation student housing Liv+ brand. When completed, Liv+ Gainesville will be a four-story, 279,075 square foot apartment style student housing complex. The property will include a range of room options, from studios to six-bedroom, six-bathroom suites, for a total of 235 units and 618 beds. Each room and rate will include modern furnishings, trash service, internet, water and sewer. 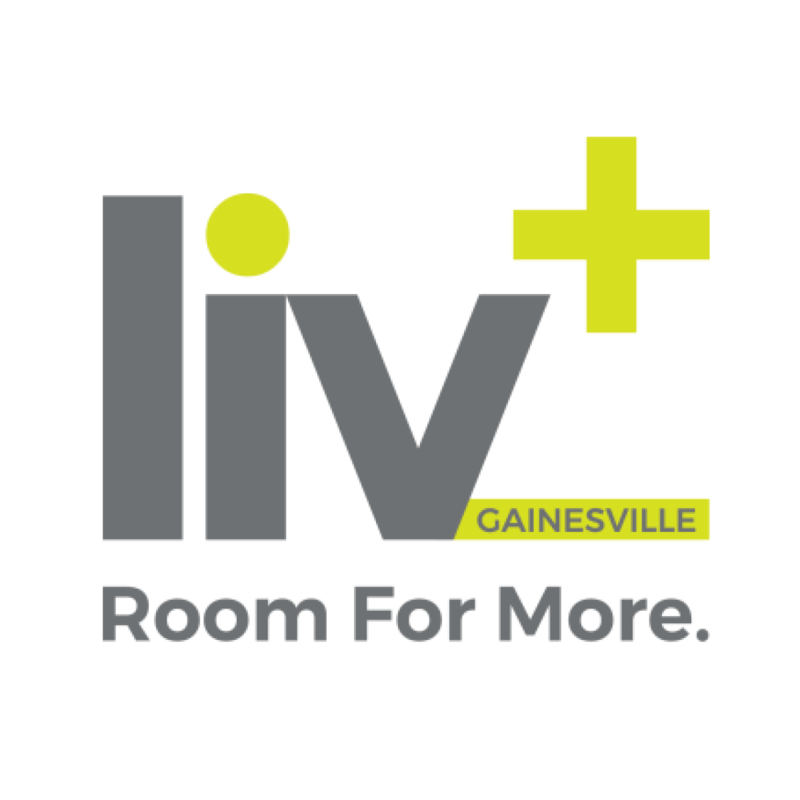 Liv+ Gainesville will be located 4/10th of a mile from inner campus and provides students with the opportunity to link both their school and social life. Liv+ Gainesville is the second joint project between the two companies, with the first being Liv+ Arlington, which opened in Fall 2018 in Arlington, Texas. The Liv+ brand conveys connectivity, creating the next generation of student housing and the focus and vision of developer Stark Enterprises. The Liv + Gainesville project is set to begin construction in the fourth quarter of 2018, with a completion date of Fall semester, 2020. Stark Enterprises’ portfolio currently spans to eight states including both residential and commercial developments.